NEW LOWER PRICED! 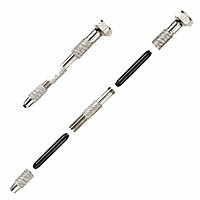 HSS twist drills are sharp and precision-made. Available in sizes #61 thru #77. (Some sizes within that range are out of stock- Check Dropdown Menu!) 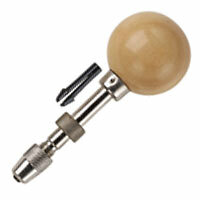 Drill metals, wood, plastics and acrylics for jewelery, bead making, model making RC/plane/boat/train. 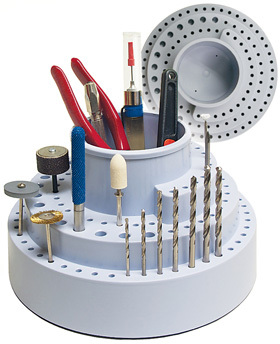 Fits Zona and other hand drills or rotary tools at high RPM such as Foredom®, Dremel®, etc. with micro chuck. 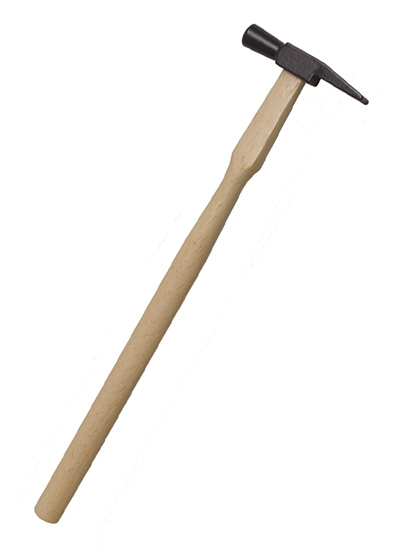 Parts and sizes available: 37-561 – #61, 37-562 – #62, 37-563 – #63, 37-564 – #64, 37-566 – #66, 37-567 – #67, 37-568 – #68, 37-569 – #69, 37-570 – #70, 37-571 – #71, 37-572 – #72, 37-573 – #73, 37-574 – #74, 37-575 – #75, 37-577 – #77. 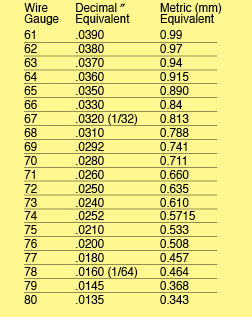 Click on the yellow chart for wire gauge dimensions in inches and millimeters. NEW LOWER PRICED! 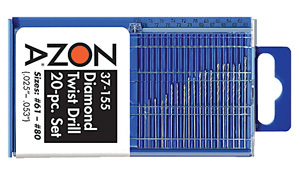 HSS twist drills are sharp and precision-made. Available in sizes #61 thru #77. (Some sizes within that range are out of stock- Check Dropdown Menu!) 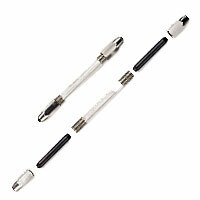 Drill metals, wood, plastics and acrylics for jewelery, bead making, model making RC/plane/boat/train. 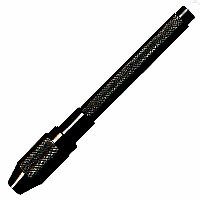 Fits Zona and other hand drills or rotary tools at high RPM such as Foredom®, Dremel®, etc. with micro chuck. 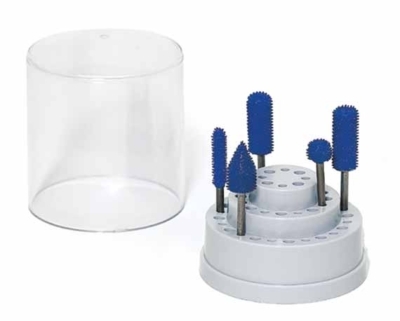 Parts and sizes available: 37-561 – #61, 37-562 – #62, 37-563 – #63, 37-564 – #64, 37-566 – #66, 37-567 – #67, 37-568 – #68, 37-569 – #69, 37-570 – #70, 37-571 – #71, 37-572 – #72, 37-573 – #73, 37-574 – #74, 37-575 – #75, 37-577 – #77. 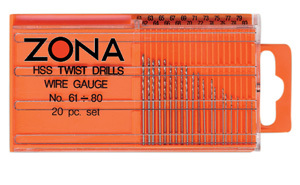 Click on the yellow chart for wire gauge dimensions in inches and millimeters. 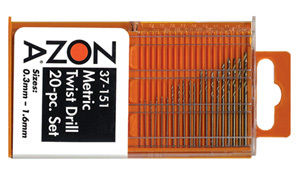 Twist drill sizes #61 – #73 can be used in the following Zona hand drills: 37-140 Swivel Head Pin Vise, 37-145 Double Ended Pin Vise. 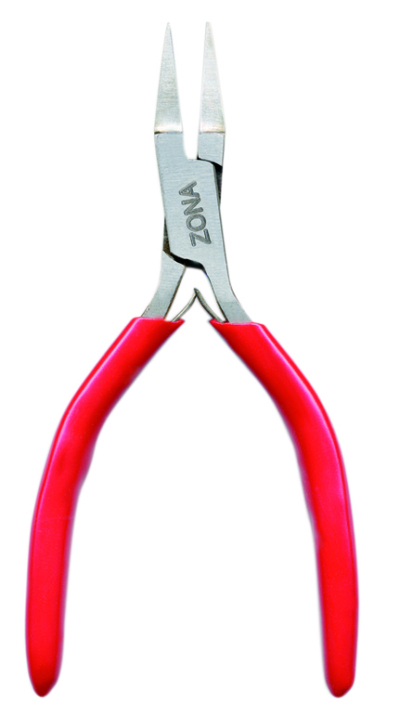 #61-#77 fit Zona Tool Holders: 37-120 and 37-130. 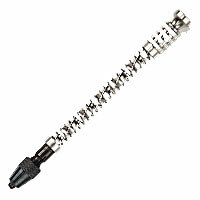 #70-#79 fit Zona 37-160 Spiral Hand Drill. 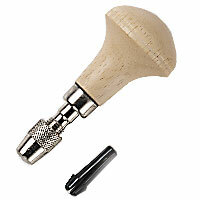 #61-#68 fit Zona 37-170 Small Pin Vise. 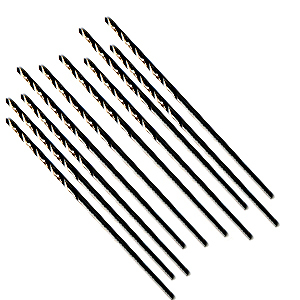 They may also be used with other hand drills that hold wire gauge twist drills or rotary tools such as Foredom®, Dremel®, etc. with micro chuck.